The diamond-studded tiara worn on her wedding day was the envy of women the world over. 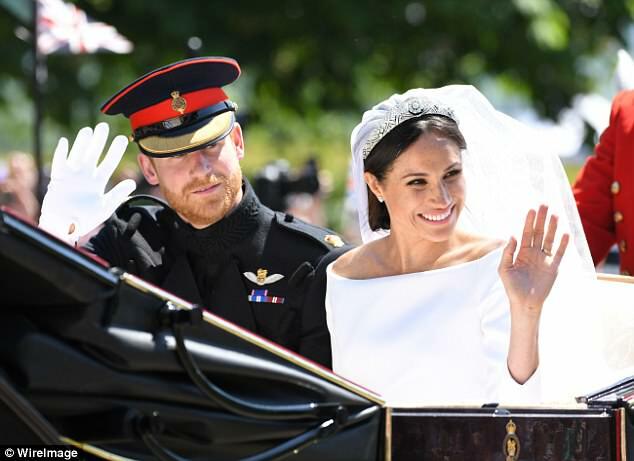 And now royal fans can get their hands on a rhinestone-studded replica of Meghan Markle"s stunning headpiece - for the bargain price of £30.29. Fashion e-tailer The Royal Look For Less have painstakingly recreated Queen Mary"s Diamond Bandeau for fans who want to inject some regal glamour into their wardrobe. Announcing the release on their Instagram page, they wrote: "It"s finally here! We"ve been busy like a [bee] creating our high quality replica tiara and it"s finally here for purchase." And the news has sent shoppers wild, with fans begging to know how they can get their hands on one. One wrote: "Oh my god it"s beautiful! Someone would be lucky as hell to win that." 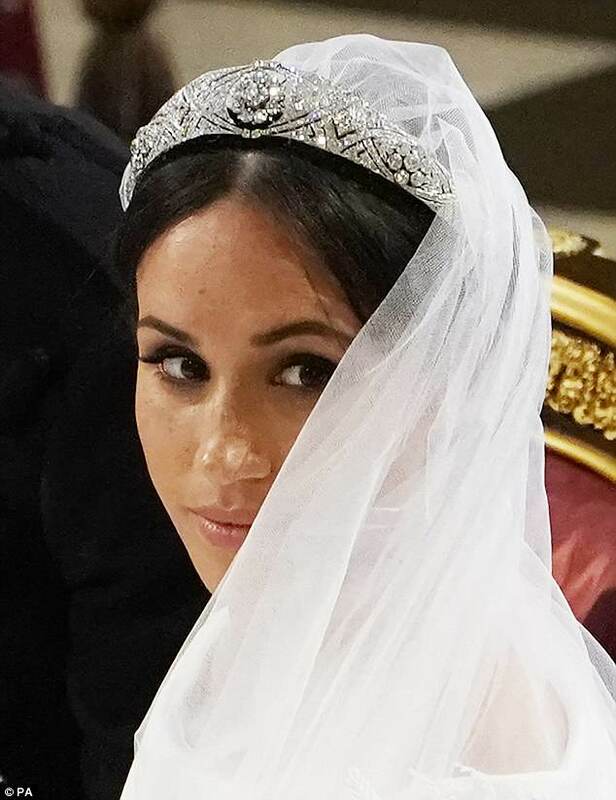 Meghan"s show-stopping antique tiara was loaned to the Duchess of Sussex for her wedding at Windsor Castle by the Queen herself. 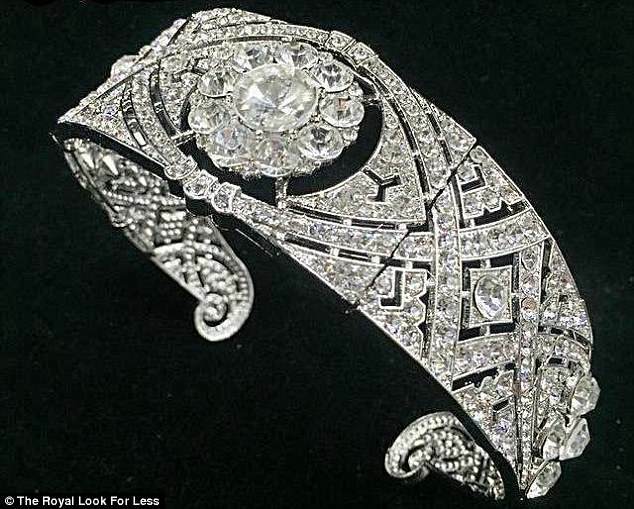 Made from diamonds set in platinum, it was specifically made for the Queen"s grandmother Queen Mary in 1932 to accommodate the detachable brooch, which was given to Mary as a wedding present in 1893 by the County of Lincoln. The bandeau is a flexible band of 11 intricate glittering sections, pierced with interlaced ovals and pave set with large and small brilliant diamonds. The bandeau and the brooch were bequeathed by Queen Mary to her granddaughter the Queen on her death in 1953. Meanwhile the replica tiara is crafted from silver-plated zinc alloy and studded with rhinestone.